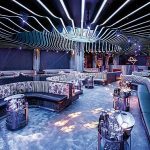 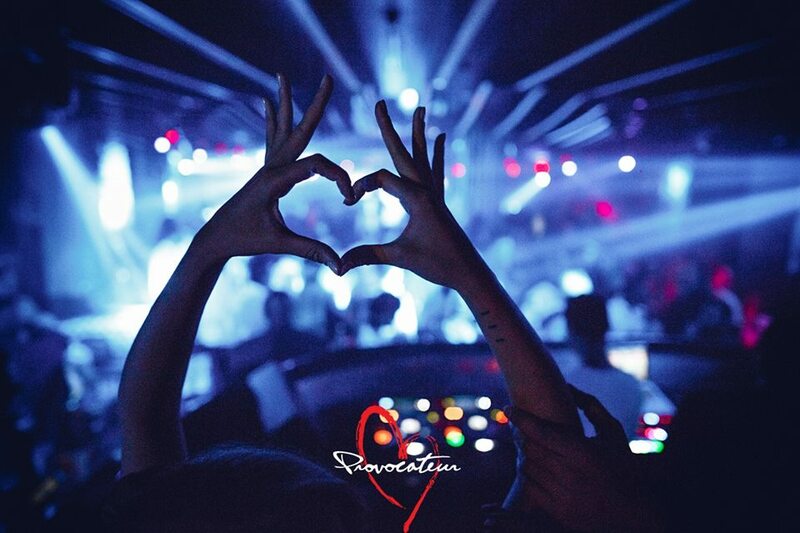 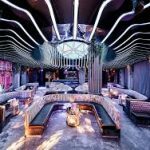 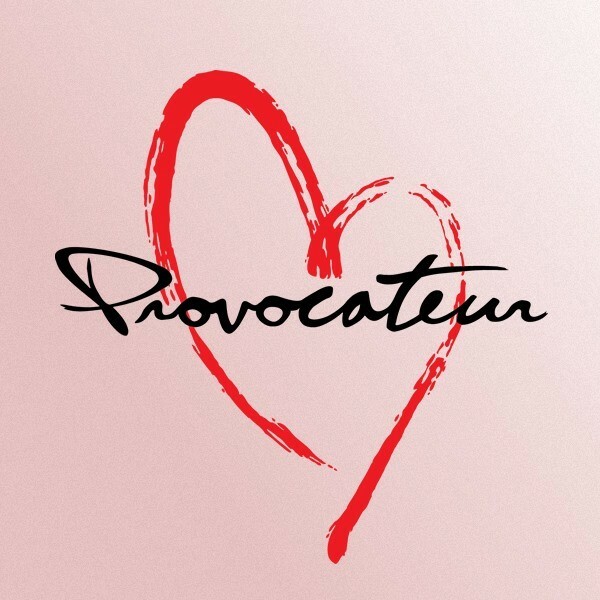 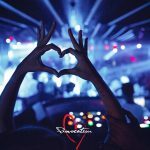 Provocateur Dubai, the heart of international nightlife with a flagship location in New York City, is housed in the newly developed Four Seasons Resort Dubai at Jumeirah Beach. 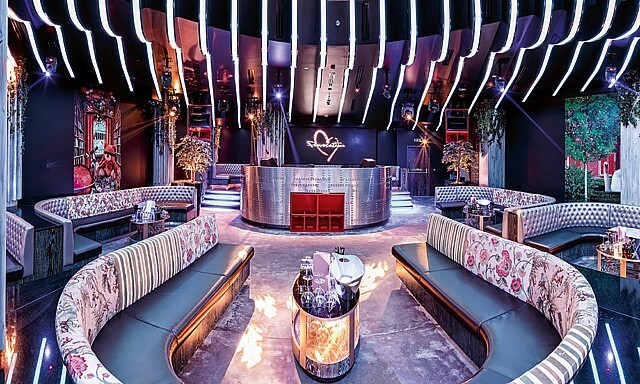 Provocateur Dubai brings its esteemed reputation as a private nightlife and entertainment venue to Dubai. 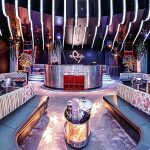 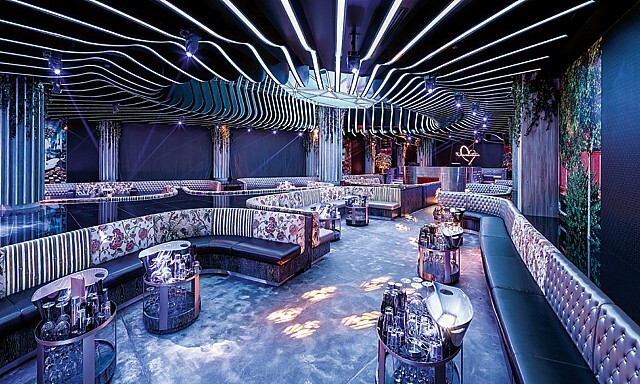 Sitting in distinct contrast to the city’s existing nightlife landscape, Provocateur Dubai is a truly unique version of its New York counterpart. 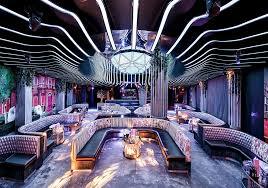 Entry to the nightclub is strictly by guest list only and table reservations are solely based upon availability.